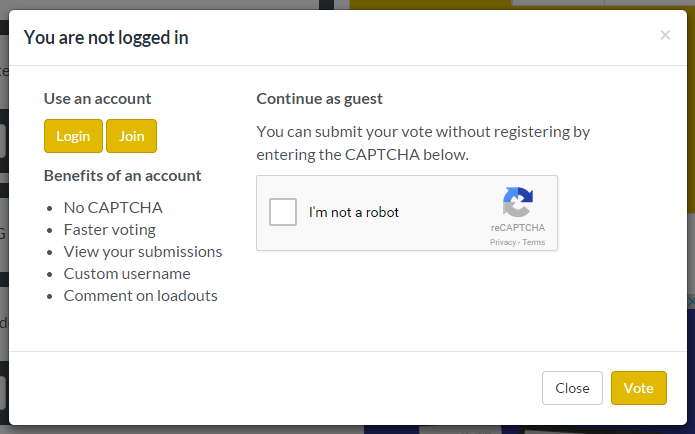 We’ve done a small update to the new version of Google reCAPTCHA that is required for guests users to post content. It should be a lot nicer and less annoying for guest users as you may not have to always enter a captcha. We will be doing some more updates in the future.